Trailer for the documentary A Different Kind of Farm. 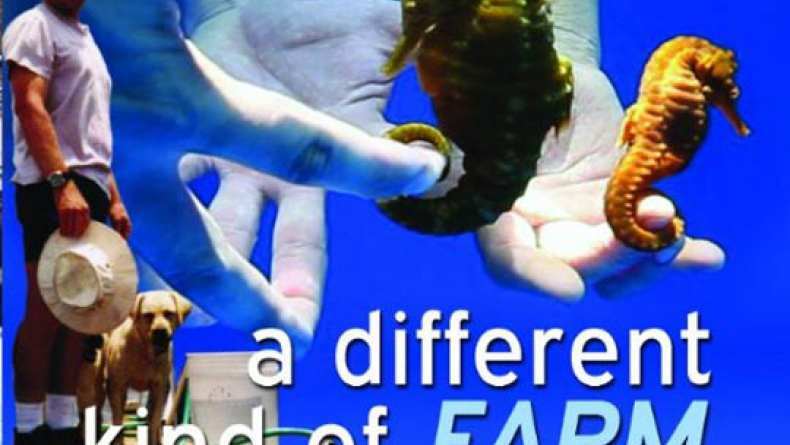 In 1998, aquaculturists Carol and Craig Schmarr decided to save the seahorse. Seahorses were disappearing from the world's oceans at an alarming rate and so they quit their jobs, packed their bags, and moved to Hawaii where they used their life savings to build the world's first seahorse farm. The only hitch - the seahorse had never been bred in captivity and they were told by scientists it was impossible. This is the story of how they discovered the secret, their endeavor to challenge the pet-trade industry, and how they are educating the public about the large number of fish taken yearly from the world's reefs.